Have you ever wondered looking at bold fascinating signboards asking you to buy something or the other, and why they stand out? Have you noticed where your gaze rests on first? Yes, you guessed it right, the name of the business and the visuals. Whether it be BMW promoting its brand new sleek car design or Adidas flaunting their new sneakers, it all comes down to the authority of the brand names and the taglines which go with them. Your business name is the first thing that speaks to your audience - make it impressive. In this article we’re going to give you handy tips on how to choose the best business name for your niche that will be talk of the town, and a smashing logo design to go with it. Giving your business a lasting identity that will manifest your audience's trust and visual perception is an essential that no business owner can ignore. Be it a memorable business name, captivating tagline, or logo to brand your business effectively is the foundation of all there is to come ahead of your marketing efforts. However, deciding your business name is the first step and you don’t want to go wrong with it. Afterall, not only will it showcase your company’s mission and value but also highlights what your company will progress towards. Keep your business name simple. Your customers are your first priority whom you are focusing on. Choose a name that would please and relate to them. Use emotions to create connection. Choose a subtle and connecting name that would bring nostalgia to your customers so that they may respond to your business at an emotional level. Avoid confusing business names. Avoid drafting names that are too long or confusing specially jargons or puns that only you are able to comprehend. Another perspective to look at a business name is through the matching domain concept. Many times business owners have resorted to poorly constructed names. The results are company names sounding more like obscure drug manuals than actual business names. And since Google crawlability metrics have developed so much to an extent where domain names and their simplification can impact your business on SERP (Search Engine Ranking Pages) rankings, it’s wise to pay attention to this aspect too. Because the easier it is for potential customers and Google to locate and understand the nature of your business, the better search engine ranking for it. Most companies who are planning to establish a full 360 marketing strategy must now have to take into consideration of these limitations before choosing a name for their business. Have you ever wondered what makes KFC’s “Finger Lickin Good” and McDonalds “I'm Lovin It’ so special? Every time you pair these taglines with their visual advertisements, they make you feel hungry and remind you of Colonel Sander’s golden crispy fried chicken or juicy McRoyales, so much so that you start singing their taglines. It all reflects on your sub-conscious memory which is constantly reminding you about the brand image because the tagline itself is so addictive. These remarkable taglines hold true essence of value you provide to your customer in a few chosen words. 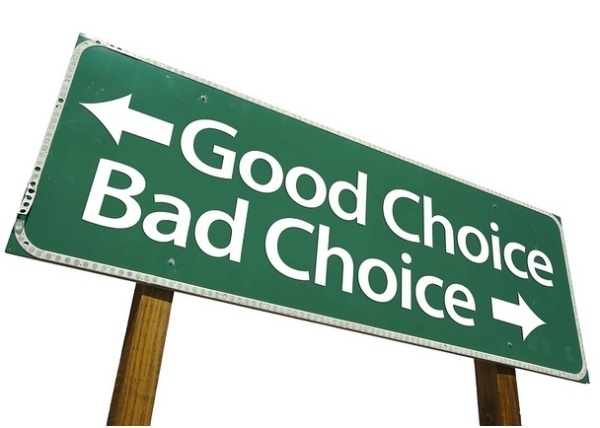 You need to take a research based approach to scrutinize your business’ tagline which can be stated as the Unique Advantage Point (UAP). And for that every entrepreneur needs to ask themselves these three questions. Going above and beyond. To what extent do you want your customers to benefit? Lend a helping hand. How will you fulfill your customer’s needs? Staying ahead of your competition. What edge does my business have as compared to competitors? Last but not least, the cornerstone to all your business efforts is your logo design. This most crucial visual aspect that your customers stumble upon is your logo design or your brand identity design. Think BMW Bavarian National colors or the 4 rings of Audi – these two logos symbolize the past of both of the companies and embodies the true concept of their business. But many businesses still face pitfalls in the logo making process and sometimes hit the dead end with ineffective logo designs. 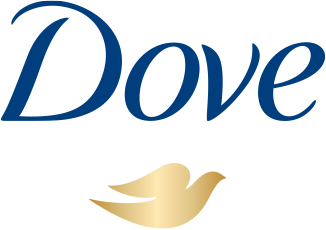 magine Dove’s logo design; it immediately gives you the feeling of the company symbolizing the elegance of a dove and color scheme. With a little creativity, the logo of the business can radiate a lot of positive vibes for your business. Font based logos are inclined more towards simplistic design ideas which makes them distinctive yet difficult to design. 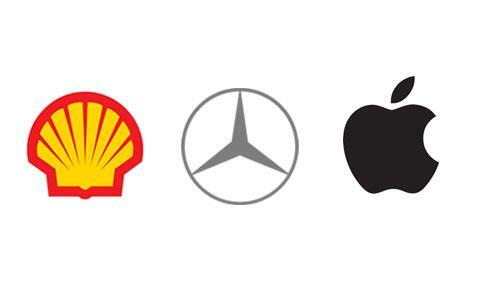 For example logos of IBM, Sony and Microsoft are pure font based logos with a twist. Choosing a font based or logotype is tricky because you need to consider what may look like a visually appetizing logo on your monitor screen, may look completely different on a billboard. Since effective use of typography can only be monitored by an expert, careful research or, having an experienced graphic designer to take care of this matter will be extremely helpful. Illustrated logos are more symbolic type of logos where an illustrated image tells what the company services are and what it stands for. For an auto-repair business may opt to illustrate their logo in a form of a spanner with nut and bolts around or a real estate company may use a canopied house to illustrate its services. The clearer the message in the logo, the better it is for your customer to link and remember your services. Alternately, abstract logo graphics are also creative form of logos which can get easily linked to the brand of the company. For example the Nike’s swoosh design which has articulated the brands image for an athletic lifestyle. An effective logo help not only to convey your brand message but also branding your marketing materials such as business card, letterhead, envelope, social media cover images, flyers and so on so forth. Luckily, for startups with shoestring budgets, logo makers are cheap options to get you started with your logo design. They offer best value for money and fast and easy delivery of your logos. 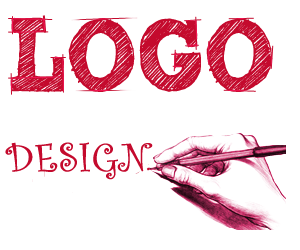 DesignMantic’s logo maker have all three types of logos, that is logotype, illustrative logos and abstract logos for you to dabble with and choose for your business.